This application has been designed to work along with an antivirus solution. It provides you with the complete protection and an opportunity to lessen the chances of your device being affected because of any external threats. Using Zemana AntiMalware, you can get a double layer of security that can help in early detection of threat. It is possible through the cloud technology that detects more threats and can save your device from getting hacked or affected from the malware. 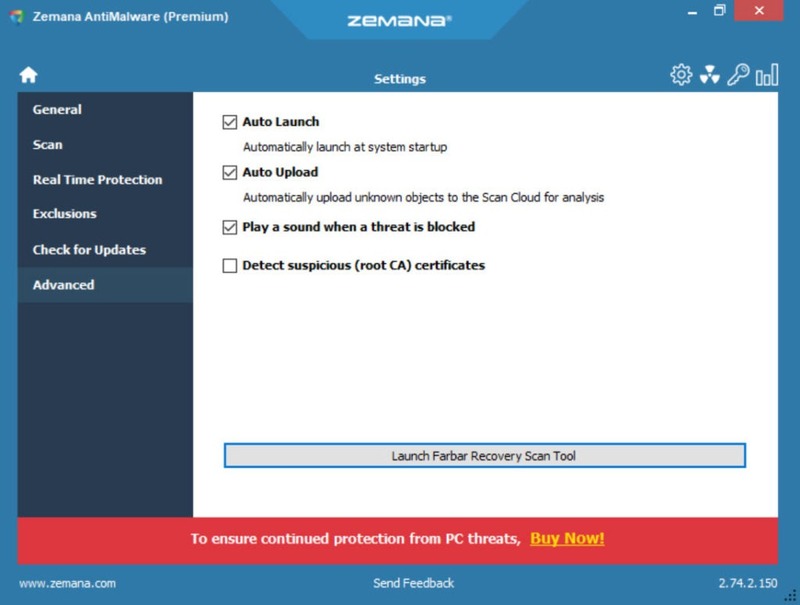 Zemana antimalware is one of the reliable applications available for this purpose. You can scan your device whenever you want to get fast and secured access to the malware detector. Additionally, the application is light in weight, making it easier to manage it with the other applications running on the PC. 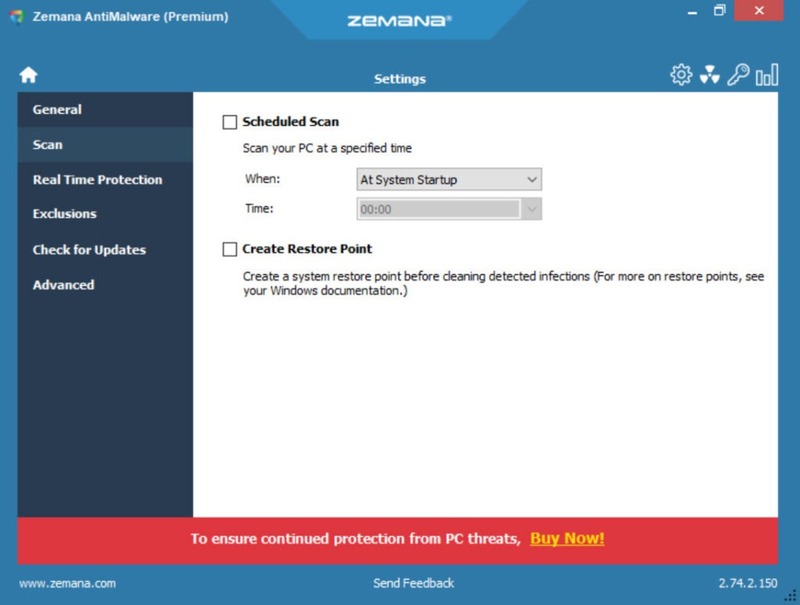 You will not have to face any problems when it comes to managing your PC after the installation of Zemana AntiMalware. It also helps in getting rid of the browser add-ons and apps. Additionally, you can also keep your toolbar clear while using this application on your computer. 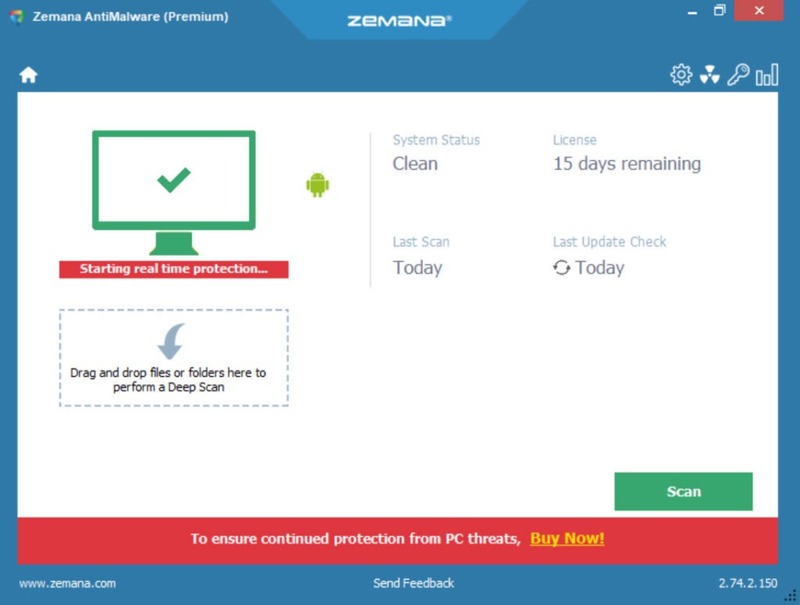 Zemana AntiMalware can provide a secure and reliable layer of security for the detection of early threats for the computer.